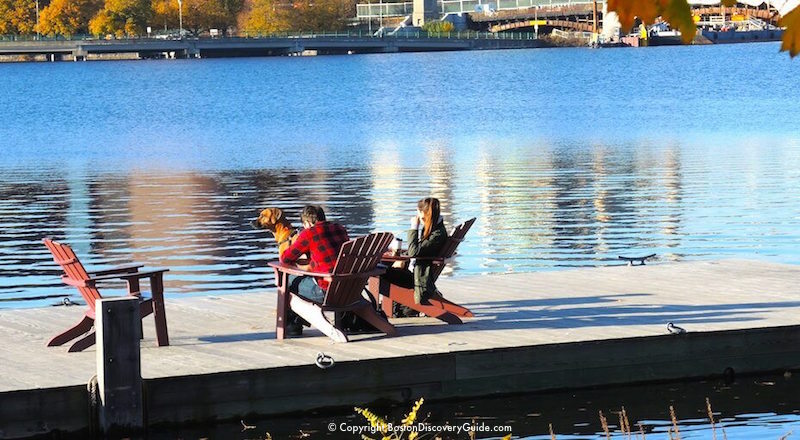 Boston Discovery Guide's recommendations for the 10 best things to do in Boston in October share a common theme: Soak in the gorgeous October weather, enjoy gold and crimson fall foliage, and join the seasonal celebrations and festivals happening in Boston this month. 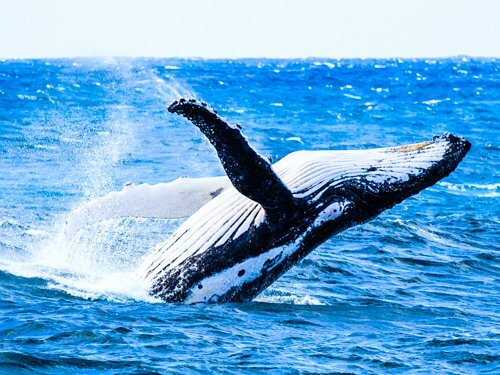 Boston's huge Columbus Day Parade, art festivals and open studios, the world-famous Head of the Charles Regatta, interesting walking tours, and New England Patriots football games give you plenty of great excuses to be outside. 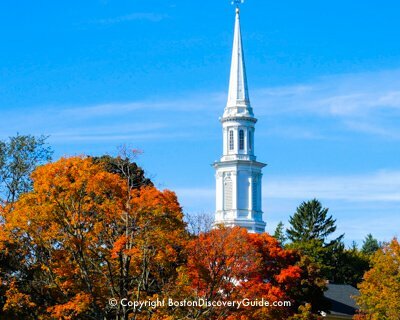 And don't forget Halloween events in Boston and nearby Salem all month! Need more suggestions about what to do in Boston in October? Check the October Events Calendar. Marching through Boston's North End neighborhood in odd-numbered years (2019, 2021, 2023) and East Boston during even-numbered years ( 2020, 2022, 2024), the Columbus Day Parade celebrates the city's Italian heritage, the armed forces and their contributions to American freedom, and implicitly, the voyages and explorations made by Christopher Columbus. This 2-hour parade attracts more people from the neighborhood than tourists, and chatting with all the neighbors and other groups while watching the bands, military units and honorary militias, floats, performers, clowns, and even antique cars march by adds to the fun. East Boston - Head to Santarpio's Pizza (113 Chelsea St or Belle Isle Seafood (1267 Saratoga St); you'll also find lots of good Central American restaurants along Bennington Street. With its many historic graveyards, ghost stories, and grisly murders (think Jack the Ripper), not to speak of millions of pumpkins from the surrounding New England countryside, Boston revels in Halloween, with celebrations and special events going on all month. 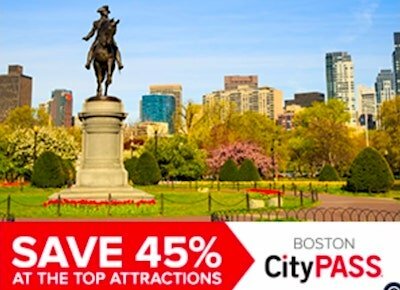 If you're visiting, not-to-be-missed events are the famous Ghosts and Gravestones tours, ImprovBoston's very funny and totally outrageous GoreFest production, and if you have time, a day trip to Salem, the witch capital of the world. 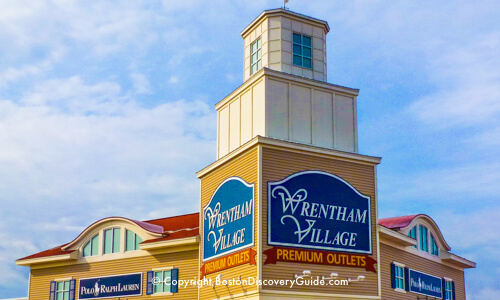 Another fun thing to do is to join a bike tour led by Urban Aventours (109 Atlantic Ave, just across from Christopher Columbus Park in Boston's North End). 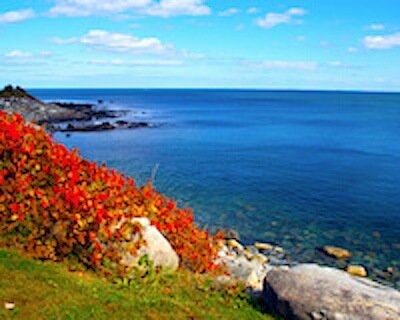 Tours depart several times daily, and you can select from a bunch of interesting options, including fall foliage tours. Sculls (racing boats) powered by rowers ply the Charles River almost year-round - truly a quintessential Boston sight. But when over 8,000 local and elite rowers from around the world gather for the huge Head of the Charles Regatta in late October, they fill the river with an exciting spectacle that attracts huge crowds along the banks and looking down from the bridges. Best of all, the Regatta gives you the perfect excuse to be outdoors enjoying fall foliage during the most beautiful season of the year. 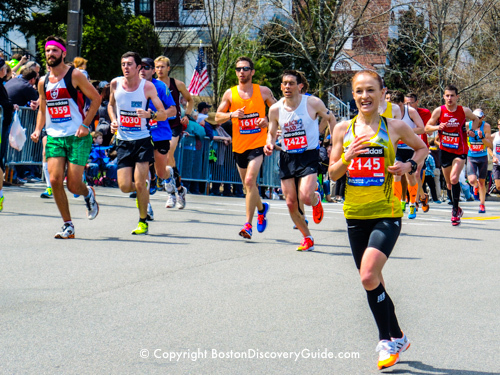 Find a great viewing spot from either the Cambridge or Boston side of the river or one of the bridges, and enjoy the races! 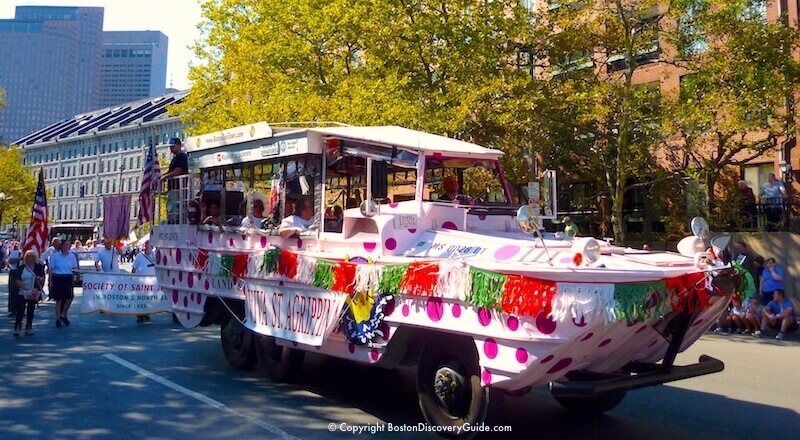 Boston Movie Mile Tour - Fascinating walking tour through Beacon Hill, where you'll see 30+ sites featured in movies and TV shows, and hear the fascinating behind-the-scenes details from the tour guides, all of whom are actors. A 3-hour bus tour option is a great choice for rainy days. Boston Chocolate Tour - Offered for several neighborhoods including Beacon Hill, Back Bay, the South End, and Cambridge's Harvard Square. Plenty of chances to sample chocolates along the way. Definitely Boston's sweetest tour! Boston Wine Tasting and Walking Tour - You'll stroll around one of Boston's iconic neighborhoods - the North End, South End, Back Bay, or Harvard Square - while your guide leads you to 3 award-winning restaurants where you'll sip up to 6 different wines while your guide shares information about Boston's culinary scene, wine pairings, and other tips. Boston in October doesn't get much better than this! Fenway Park Tour - This popular tour takes you right out on the field, up into the Green Monster, and behind the stands at Fenway Park. Lots of fascinating Red Sox lore. For Boston sports fans, October offers Bruins, Celtics, and Patriots games. With TD Garden and Fenway Park right in the middle of the city, getting to a game couldn't be easier. Even though Gillette Stadium requires a little more time to reach, you can easily get there and back on the special "Patriot Train" departing from North Station. The Fort Point Arts Community, located next to the Fort Point Channel, dividing Downtown Boston from the South Boston Waterfront, has flourished since the first artist pioneers arrived in the 1970s to convert abandoned factories to art studios and galleries. More than 300 artists now live and work there, and on one special weekend in October and another in May, open their studios to the public in one of the city's biggest art events. Fort Point Open Studios provide a wonderful opportunity to explore the many diverse studios, talk with the artists, and immerse yourself in this world of art. It's also a great excuse to explore more of the rapidly developing South Boston Waterfront. 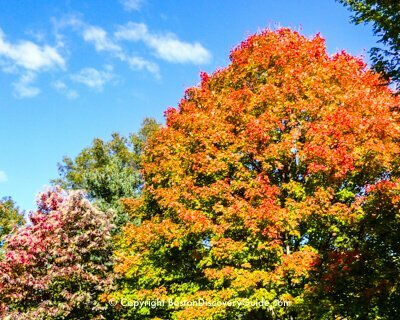 By early October, Boston's many trees begin to show tinges of gold and crimson and by the end of the month, breathtaking fall foliage can be seen throughout the city. October is the easiest time of the year to take stunning photos. You'll see plenty of tourists and locals walking around the city with cameras in hand. 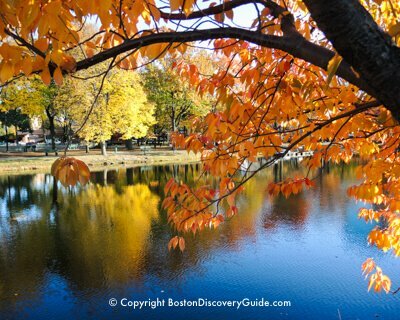 If you have to pick just one spot for your foliage viewing/photographing, head to the Lagoon in Boston's Public Garden. With giant weeping willow trees and bright-colored maples of many species reflecting in the water, you can take stunning photos from many different perspectives. Be sure to check the views from the middle of the suspension bridge - or stand on the shore and make it the focal point of your photos. 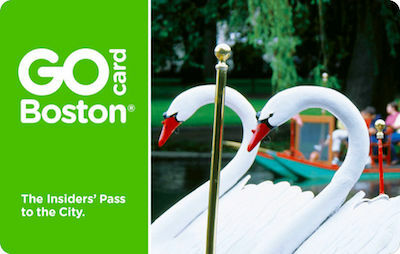 As an added benefit, Boston's famed swans will still be in residence for most of the month. Check Boston Discovery Guide's Concert Schedule for October for more ideas. In just another month, October's relatively warm, sunny days will be just a memory - so go outdoors and soak up the sunshine now! Explore a neighborhood - Beacon Hill, across from Boston Common and the Public Garden offers plenty of breathtaking 18th and 19th century architecture.